Click here to fill out a form for a FREE Sample of Ningxia Red Antioxidant Juice. 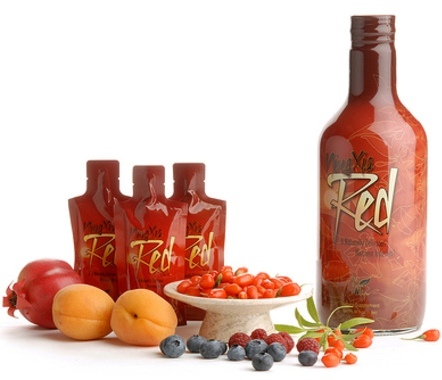 From their page: NingXia Red combines the finest whole Ningxia wolfberries, blueberries, raspberries, red grapes and lemon and orange essential oils. And it contains fiber, protein, and a variety of vitamins and minerals.